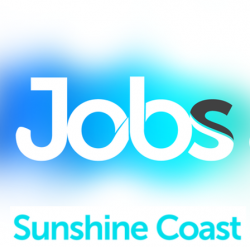 A General Practitioner is required for a modern mixed billing clinic in the Sunshine Coast. Currently the practice employs 2 GPs and would welcome an additional GP to come on board. Due to high demand, the new GP could expect to be busy very quickly!!! Busy mixed billing practice / 50% private billing. Full time nursing support – Care plans, Childhood Immunisations, ECG and Spiro. Clinic hours are Mondays to Fridays 8am to 5pm, and Sundays 10am to 1pm. Treatment room is fully equipped for all procedures. The other GP’s specialise in – The elderly, chronic disease and holistic.